Blog 5 Things To Know About December’s #HelpOften Event! 5 Things To Know About December’s #HelpOften Event! This month of December we’re trying a different kind of Help Often: there is no single event that we’ll all be meeting for. Instead, we ask that you collect items to give to children in need this holiday season. Here are 5 big things you need to know, with all the details on the Meetup page. 1. The event is ongoing and virtual! The Meetup time is the deadline for donations, not the event. You can help right now from your computer or pick up some donations this month through December 17th! 2. You can donate clothes and toys you pick out or give money to help! If you have an eye for outfits, toys, and other items, you can pick out gifts knowing they’ll go to a child in need. If you’d like to leave it to experts, you can always donate to fund the purchase of these needed items, too. In the comments of the Meetup it’s mentioned that all the gifts for a single child range around $50-60. 3. 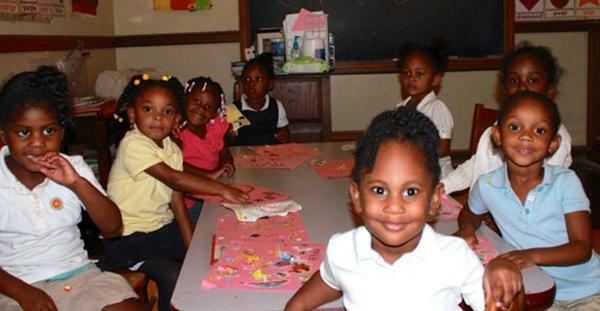 You’ll be helping children in Atlanta living below the poverty line. So many people, including kids, need help in our local community. Check the Meetup link for a list of the children’s names, ages, and clothing size to guide your efforts! RSVP to get updates about the effort, and comment or otherwise get in touch with Joan to pick a child to help. 4. Mama Rosa’s Kids is a charity our own assembler Joan supports and suggested! I have been Challenged! As a reward for reaching the goal of helping these 10 kids your grateful barista(me) will be serving my specialty mocktails and cocktails at the December Assembly. 5. It’s a religious charity and organization. Let’s expand our horizons and build bridges to show that a secular community full of nonbelievers can do plenty of good! If you haven’t already, check out more details and show your support on the Meetup page!